The restaurant property is in operation and is ready for owner who wants to use their own ideas and creativity in business. There is a separate garage/shop/ bonus are which is two stories featuring two room with two bathrooms. 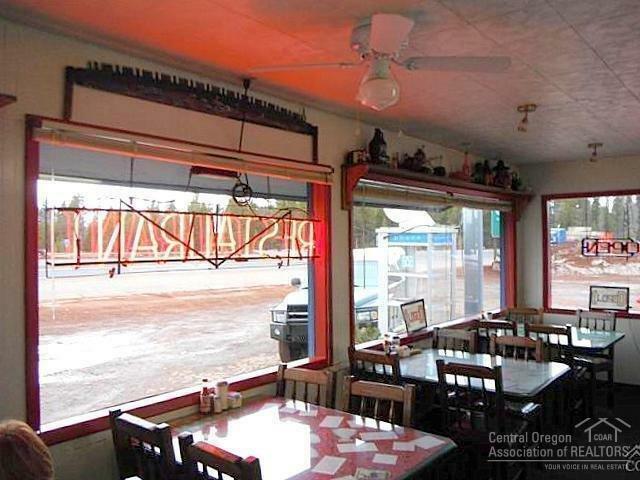 The property has a Restaurant located on the junction of Hwy 97 and Hwy 138 with easy ingress and egress, also RV Park with power, water, sewer. 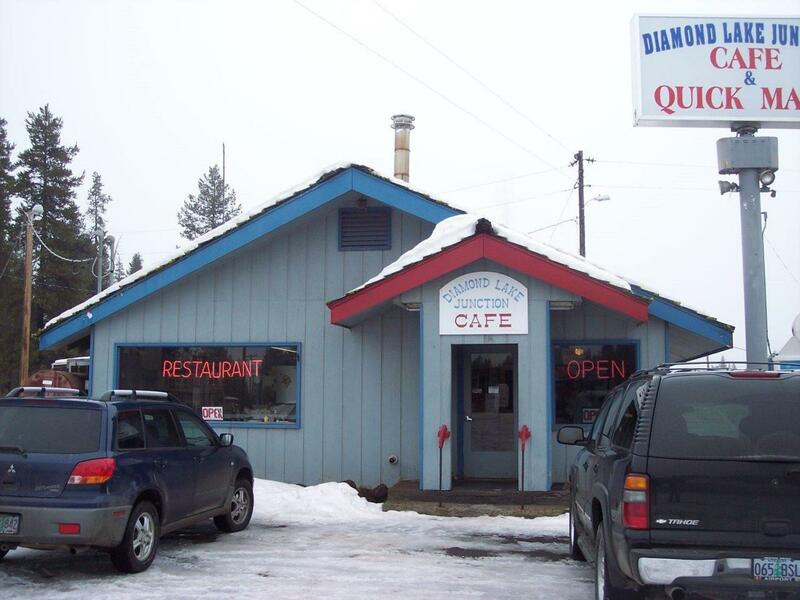 Even in winter the RV park has overnighter's do to location to Snow Recreation areas, nearby are Diamond Lake Resort and Crater Lake National Park. 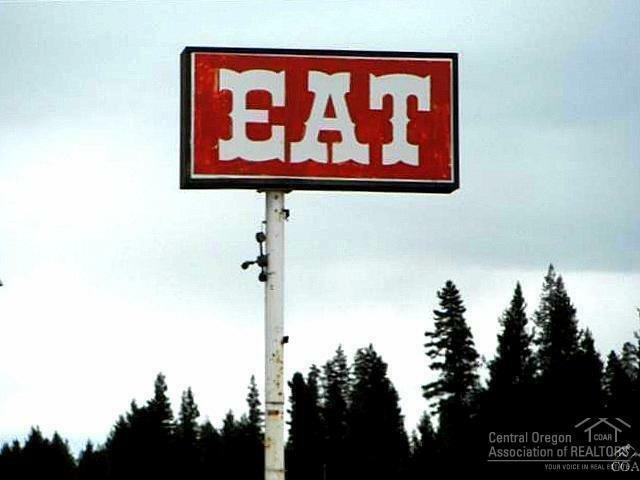 Brings RVs and hungry snow enthusiasts. Also do to the proximity to Hwy 97 and Hwy 138 for Truckers. The Restaurant seating is approximately 50 person. There is an additional building available for use, prior use quick stop with gas station with tanks above ground. 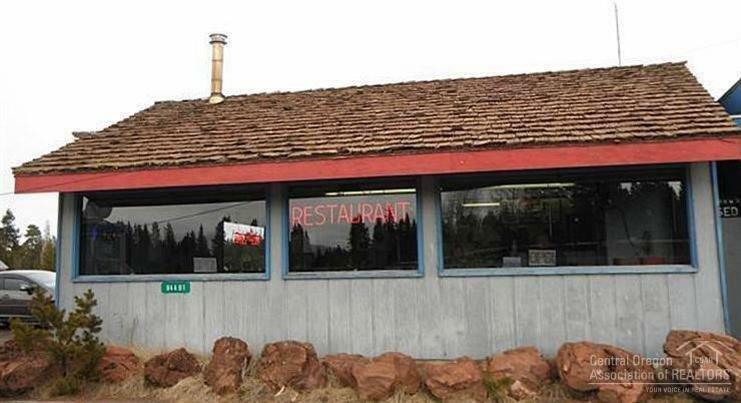 The property has so many opportunities with the Restaurant in full operation, Mini Store and Gas station ready for use, the RV park has approximate 20 spaces with water, sewer and power.